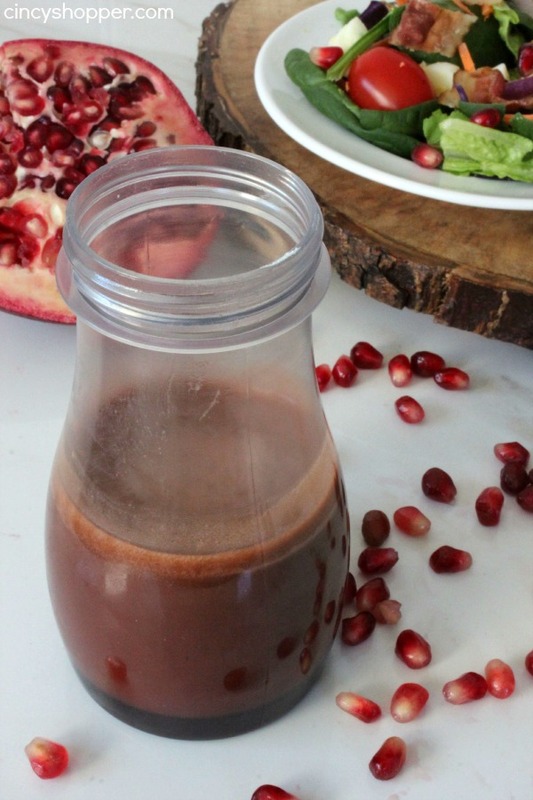 This Pomegranate Balsamic Vinaigrette Dressing will be a great addition to your salads. With just a few simple ingredients, you can have this fresh dressing ready to serve. 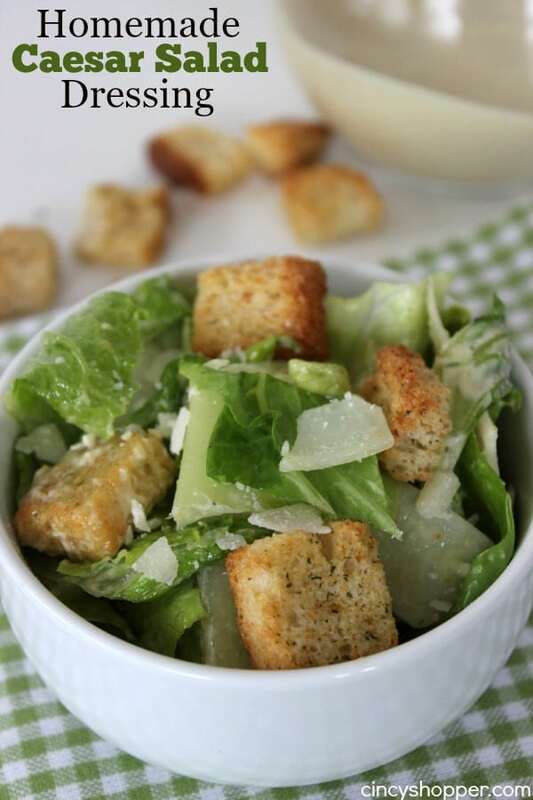 Perfect for on a side salad or a larger dinner salad. 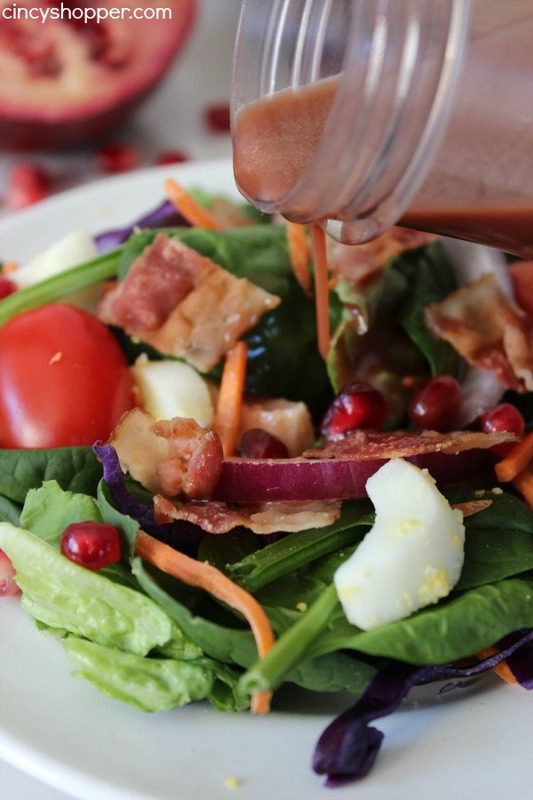 All year long, I like to whip up fresh salads with homemade dressings. During the summer months, we will quite often enjoy salad as our main dinner meals. The hubby is cool with salads as long as I add on some meat, ha ha. 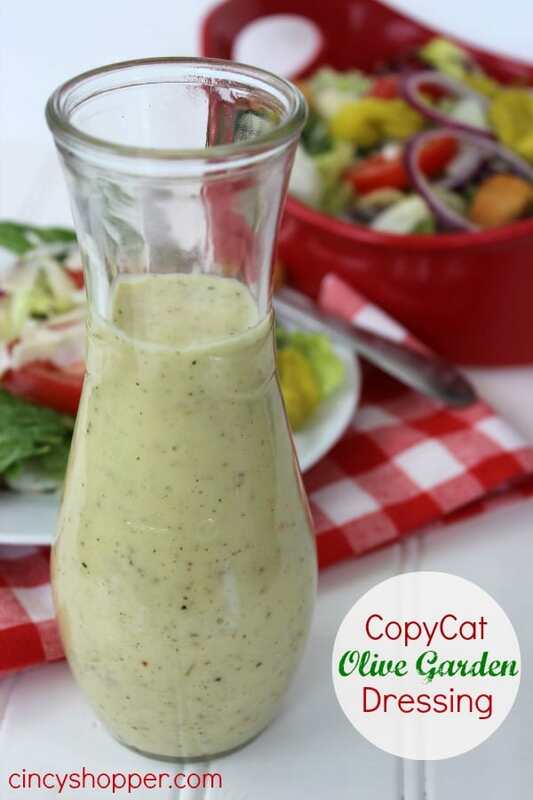 My CopyCat Olive Garden Salad Dressing is a family favorite but adding fruit flavors to our dressings has become frequent this summer. 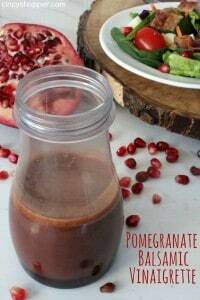 The flavors of pomegranate with the balsamic vinegar make for a wonderful dressing. 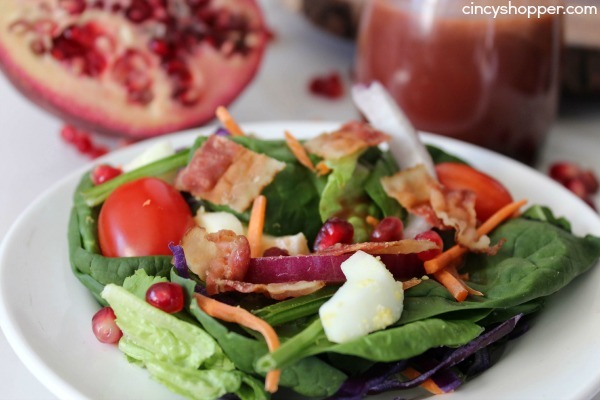 We added our dressing to a basic spinach salad topped with bunches of bacon (and hard boiled eggs) to make the hubby happy. 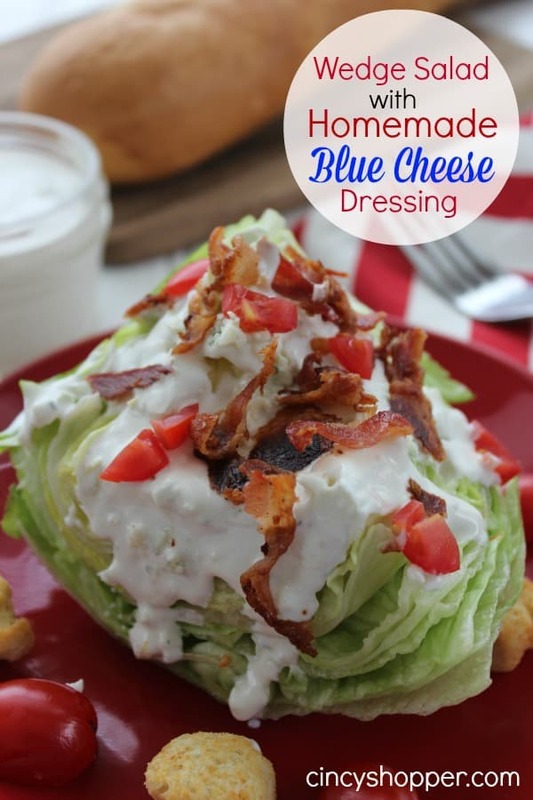 The bacon and this dressing are a great combo. With just a few pantry staples and some pom juice, you can whip up this Homemade Pomegranate Balsamic Vinaigrette Dressing. It super simple and makes a great punch of flavor. I am considering adding it to our Pasta Salad for our next grill out. The addition of the pom flavors will be great. 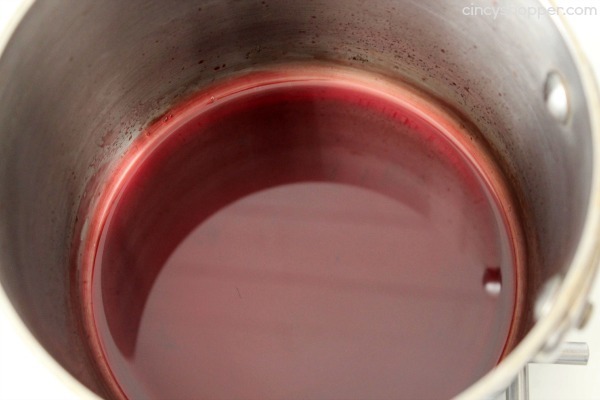 Bring pomegranate juice to a boil over medium. Boil 15 minutes until reduced to about 1/3 cup. 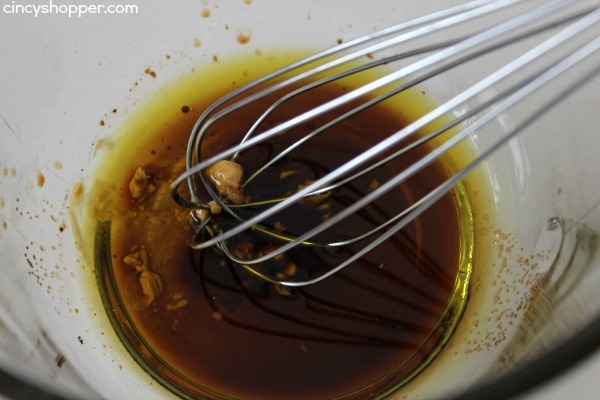 Whisk in remaining ingredients and set aside to cool. 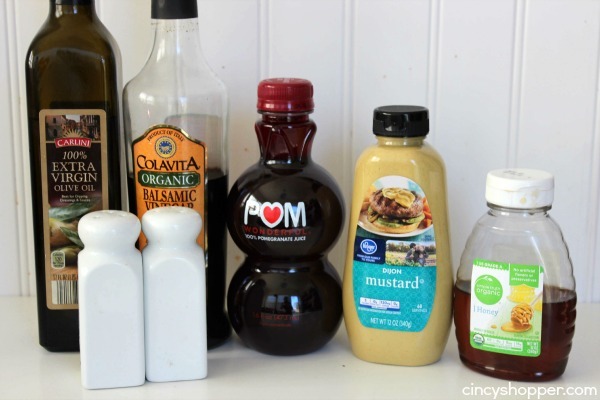 This salad dressing is a keeper. I made another batch to have in the fridge for some lunch time salads. Do you have a favorite summer dressing that is perfect on a dinner salad?